Investing in professional development is a big decision. There are many factors to consider and many options from which to choose. If you are considering online learning, you may be drawn to the easy access and lack of commute time (PD in your PJs!). 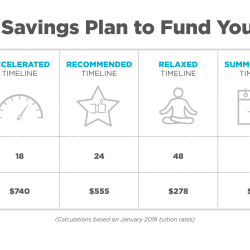 While it’s true online learning makes it possible for you to access course information and materials 24/7, it’s important to understand exactly how much time you should plan to spend online, and whether or not you can balance the commitment with all the other parts that make up your busy life. 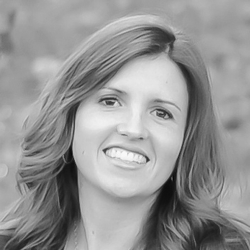 Today I am going to dissect AOE’s online courses and give you a behind-the-scenes look at course design, structure, and workload requirements. 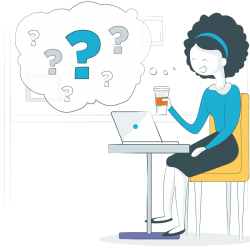 I will also provide a Course Planning Tool download to help you find the time to take an online course. First, let’s talk about the course workload. The Art of Education follows the Carnegie Unit definition of credit hours. Each credit hour is equivalent to fifteen hours of academic engagement (seat time) and thirty hours of preparation (work outside of class). Academic engagement can include viewing lectures, submitting assignments, asking faculty members questions, and participating in an online discussion group. Preparation may include reading texts and web articles and completing assignments. You may naturally work at a faster or slower pace, but the Carnegie Unit is a good rule of thumb when estimating workload. Let’s break this down into specific examples. A typical 2-credit course lasts eight weeks and requires about ninety hours of work time. That means you’ll need to devote about eleven hours to the course each week. This doesn’t mean you will be sitting in front of your computer typing away for eleven hours each week! Of the eleven hours, about four will be spent interacting with the course instructor and peers online. The other seven hours you can plan to spend reading the required materials, watching tutorials, and working on assignments. 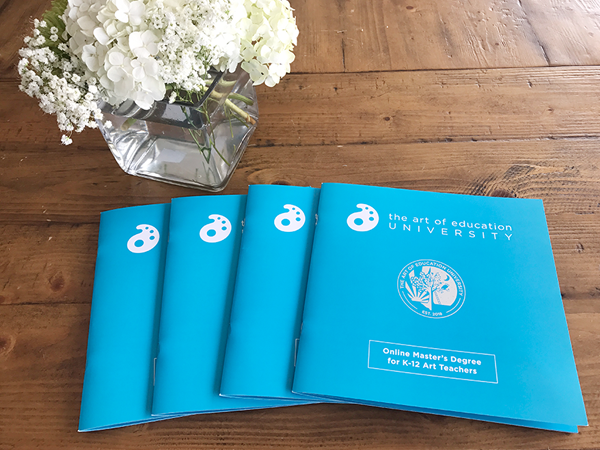 AOE courses are designed for art teachers by art teachers, so while reading and writing are integrated into all of our courses, we are sure to incorporate creative components as well. 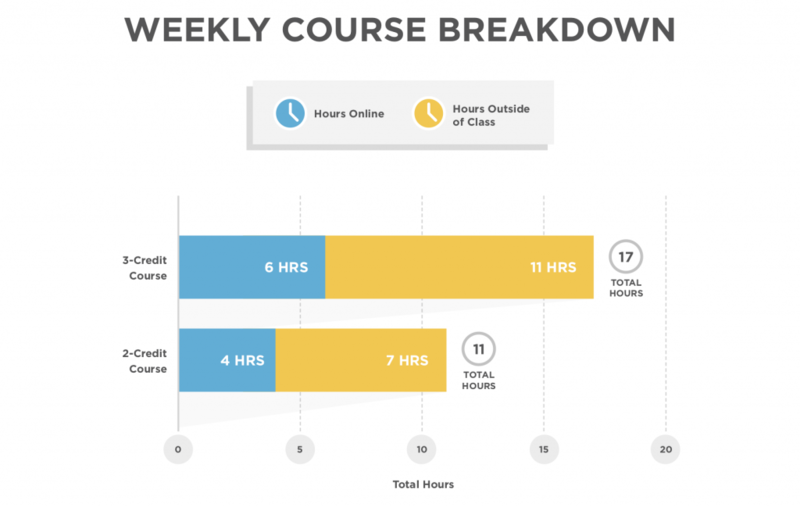 AOE’s 3-credit courses also last eight weeks, but they require a total of 135 hours of work time. This breaks down to seventeen hours each week with around six hours online and eleven hours working outside of class. This breakdown is true for our 3-credit core, elective, and studio courses. The graphic below breaks down the course workload associated with both different types of AOE courses. Here are some sample activities and how much time they generally take. Many of our courses provide the opportunity to design and create instructional materials. Have you been thinking about implementing a new game in your Color Unit? Do you want to transition to TAB, but need to create centers? Are you wanting to implement a new cleanup routine? The workload in AOE classes factors in the time you will need to complete these art teacher-specific tasks. So, while it is considered coursework, it is also always extremely relevant! On average, these types of creation-based assignments take about three hours to complete. Sometimes the course assignments include a quest for knowledge. Do you want to research sample curriculum models before designing your own? Are you interested in the various types of project-based learning, but want to see it in action? 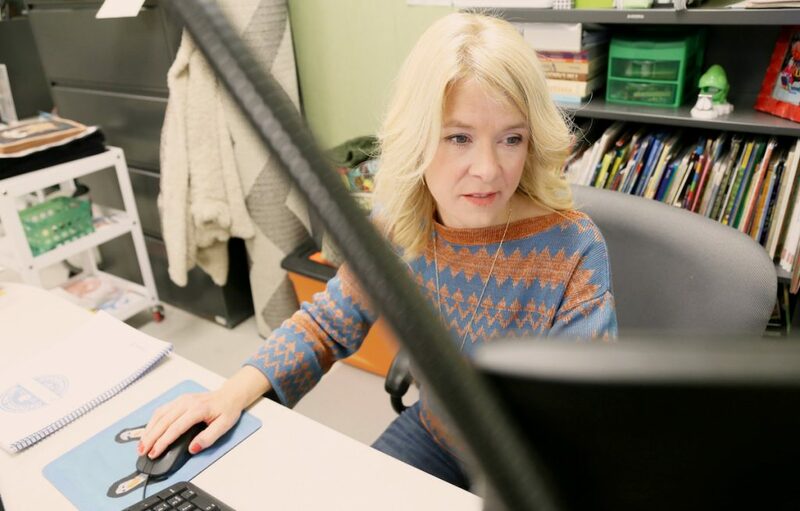 These types of assignments provide the materials and library services you need to jump-start your individualized learning process and the time to dive in deep. On average, these types of high-level research tasks take four to six hours from start to finish. In AOE’s studio classes, course participants learn a new technique or method and then spend time creating and experimenting through individualized project work. This experience is documented in a series of digital images highlighting the creative process as well as the finished piece, which is combined into a process board to demonstrate learning. Process boards take an estimated eight hours to complete, factoring in time to work with materials and document work. Check out this sample process board made by one of our Senior Graduate Instructors, Theresa Gillespie. How to fit it all in. Many students find success by breaking the workload into smaller daily tasks. For example, some plan to spend two hours each evening working after the kids are in bed and dedicate one afternoon each weekend. Others knock everything out with one to two days of intensive work and pop in for thirty minutes two to three times during the work week to interact with the instructor and peers, perhaps over lunch or during planning time. Most AOE courses are designed with a similar cadence. Each course has weekly due dates, discussion boards, assignments, and peer response requirements. Once you get into a course, you will fall into a rhythm of outside coursework and online participation. To help you visualize this rhythm, I have included an AOE Course Planning Tool to use as you consider an online class. This tool is designed to be printed and used during a course as well. 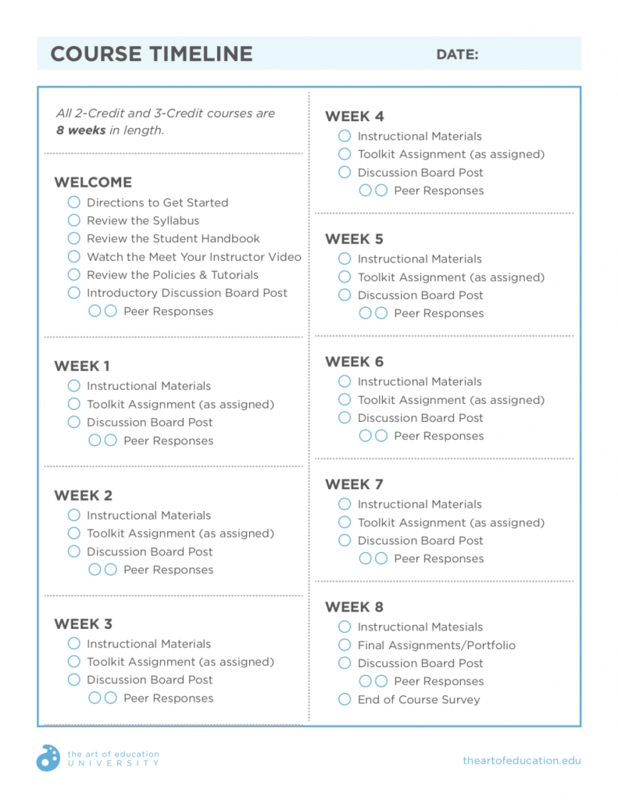 Download the AOE Course Planning Tool below! Choosing the right time to take a class is another way to increase success. AOE offers almost all of their courses every month, so you can strategically plan to take a course at a time that works best for you. Many students enroll in March and December to take advantage of spring and winter break. But, if you can’t squeeze one more thing in during the school year, summer may be a perfect time. Keep in mind, this is a short, intense few weeks of work that result in credits that last forever! My goal for this article is transparency. 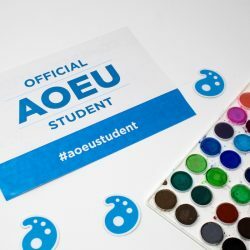 I truly believe AOE Courses are an excellent investment for art teachers, but I also want your online learning experience to be successful and positive. I hope you will use the tools and information to determine the right time to join an online course. I hope to see you in class! Tell us, what questions do you still have about taking an AOE online course? If you’ve taken a course with us, what are your time management tips for others?